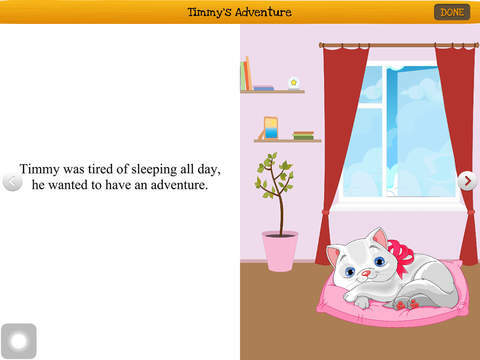 Timmy is a pale grey and white cat who lives with his owner, Mrs. Burke. Feeling tired of laying around the house all day Timmy decides he would like to have an adventure, so he stows away in the back of Mrs. Burke's car when she goes to the supermarket. 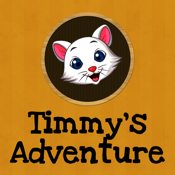 Timmy didn't realize as he leapt from the car just what was about to happen to him as he started out on his adventure. Author C D Nichols is inspired by children and the written word, and believes reading is one of the most powerful tools one can possess. She worked as a Teacher's Aide for fifteen years before retiring, and then went on to teach Writing for Children at Community College. She is married and has two grown daughters and two gorgeous grandsons. She now resides in South Penrith, NSW.